An adorable starter home at a fantastic price in a mature North West neighborhood. Near shopping, restaurants and freeway access, take pride in a turn-key home. 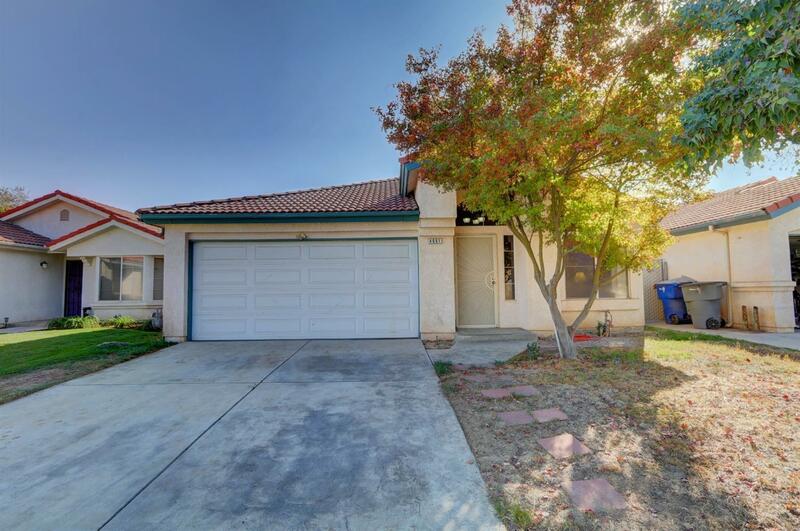 Tucked away in Central Unified School District, your first-time homebuyers will enjoy the brand new flooring, five inch baseboards, new fans and light fixtures, and fresh paint. The floor plan is spacious offering a formal living/dining room, and a kitchen open to the family room. Indoor laundry, two car garage, and comfortable bedrooms add to the appeal while a master bedroom emphasized by high ceilings, 2 closets (one, a large walk-in closet) and dual vanities set this home apart from the rest. The backyard awaits its green thumb - plenty of room to play with a covered patio. Large windows, high ceilings, and ample natural light make you feel at home. New AC Compressor with a 5 year warranty! Schedule your appointment before this one slips away!